Shopping for Star Wars Science Toys? Discover how electronics make a lightsaber work as you build your own mini version of Kylo Ren's Lightsaber. 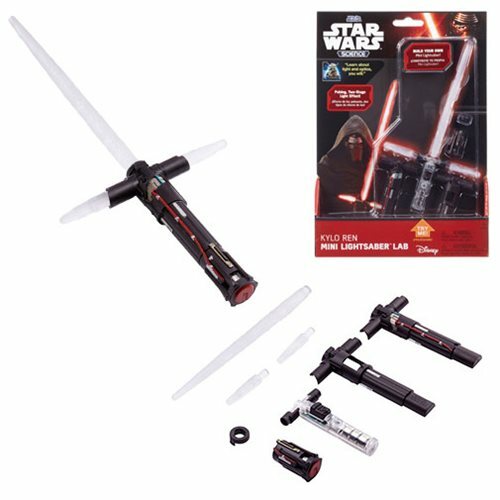 The Star Wars Kylo Ren Mini Lightsaber Lab features pulsing, two-stage light-up effect! Ages 6 and up.